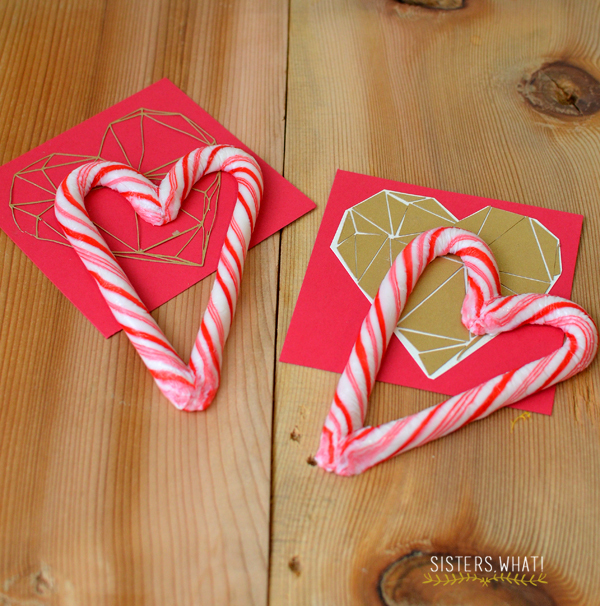 ' Valentine Candy Cane Hearts - Sisters, What! 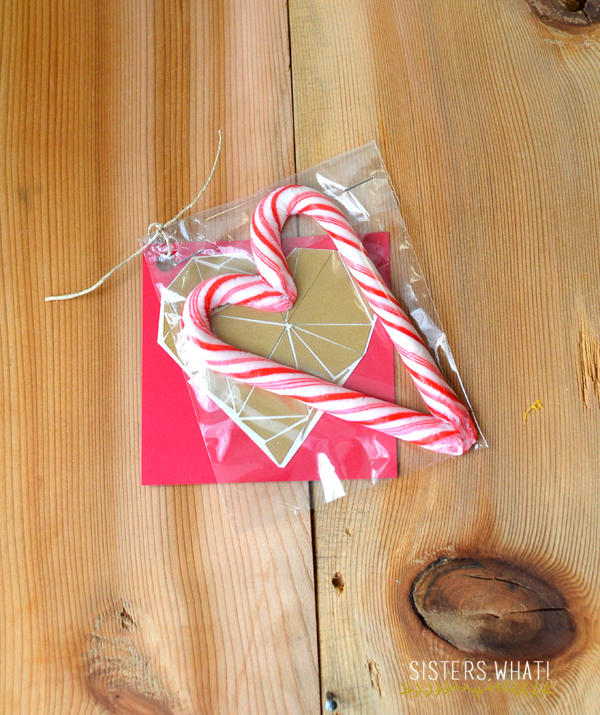 I know, we just got over Christmas and NY, so why am I even thinking about Vday, but I came across this pictures from last year, and I had to share them ASAP because candy canes are sure to be on sale at the stores now. 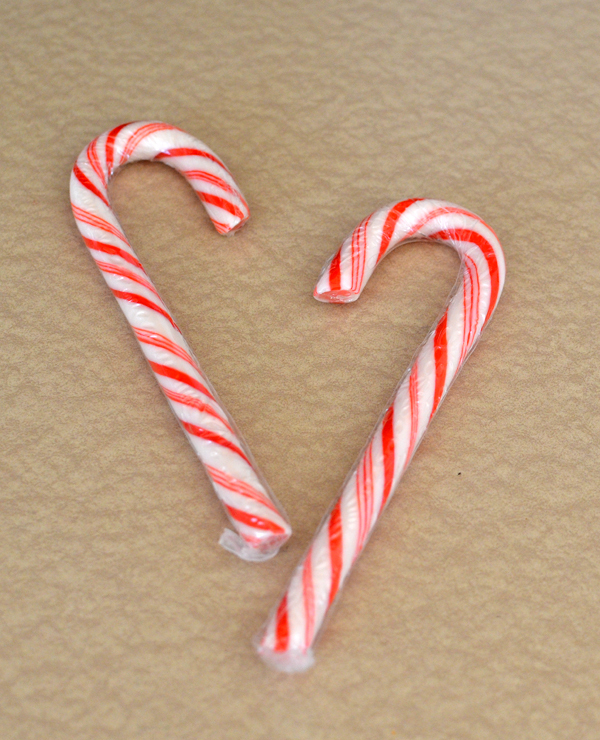 And I had to save those left over candy canes before you chuck them. 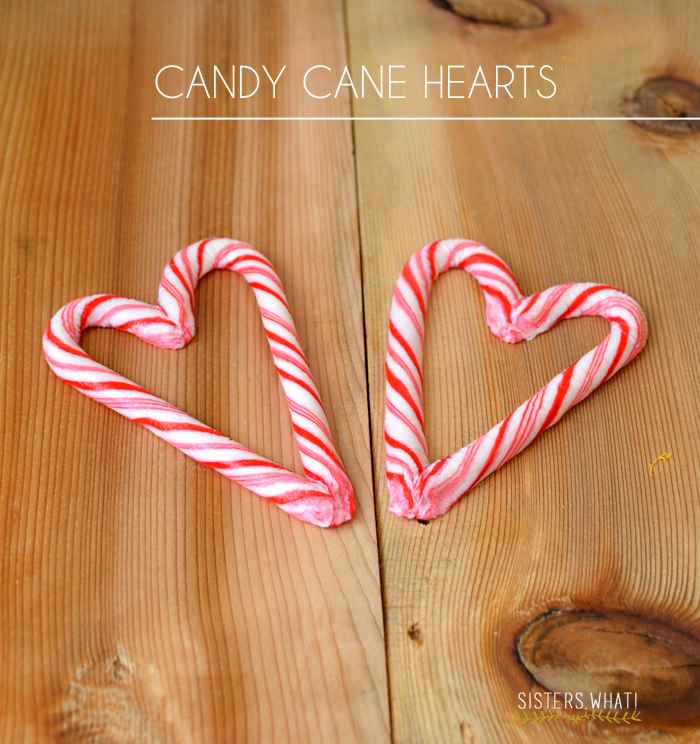 I'm going to show you how to make these perfect for valentine day candy cane treats. Seriously, aren't these SOO cute. 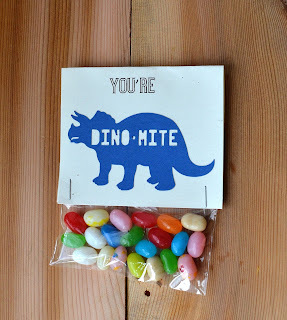 And they were really fun and easy to make. You don't even have to eat them, you can just hang them on a string and use them for decorations. 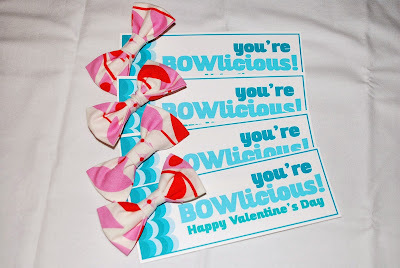 Ah Valentines day...are you ready to make these? 1. Heat oven to 300 degrees. 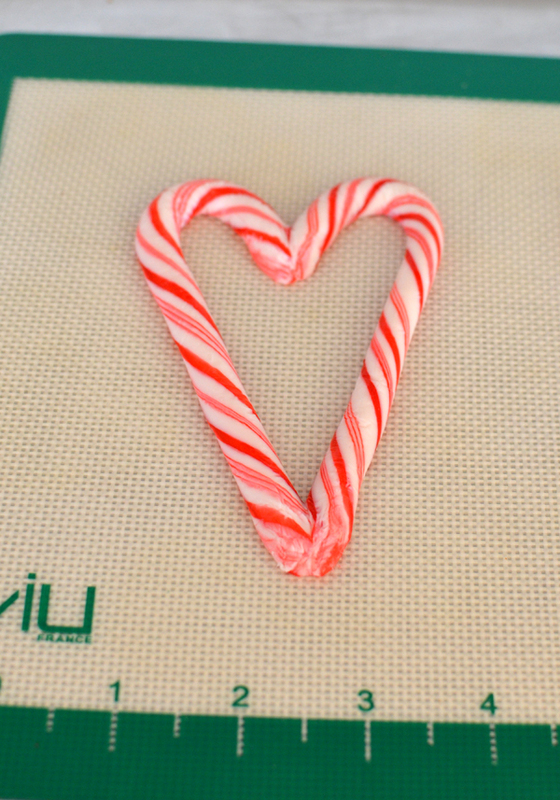 Unwrap candy canes and place on oven safe plate or tray in the heart position. I used a silicon mat, but putting directly on tray works just fine too. 2. bake for 3 minutes. Pull them out and see if they are malleable yet. 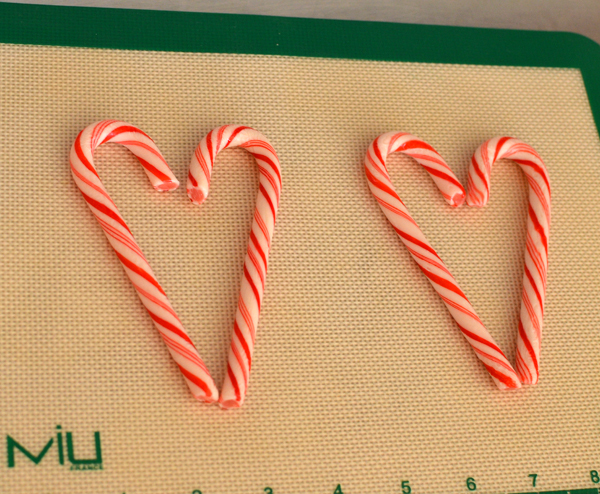 You don't want them melted, just soft enough to mold the two candy canes together. If you can mold them (be quick because they will be hot to the touch), press gently the edges until they are formed together into a solid heart. 3. Let cool completely. 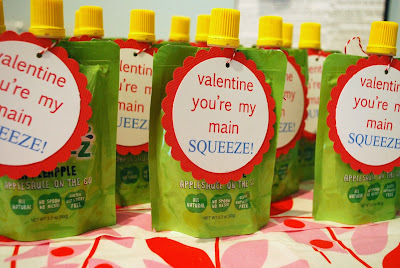 After they are cool you can place them in a nice plastic bag and attach a valentine to it. 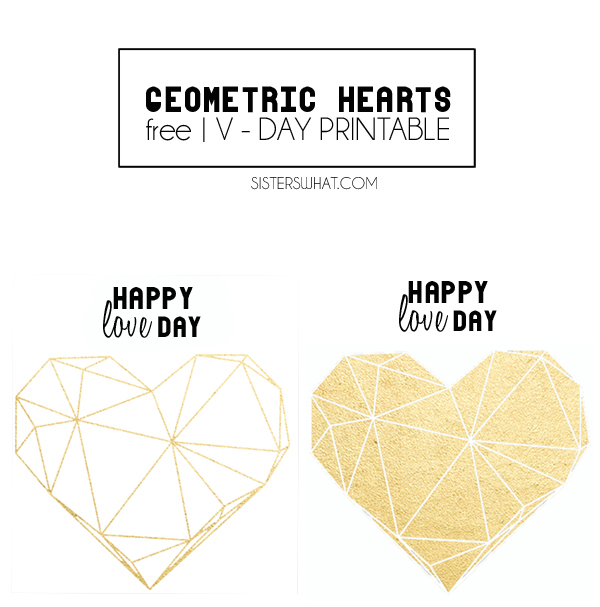 If you're in need of a valentine to attach to it, make sure to check out my free heart printable.